SUV fans will appreciate another addition to the 1:18 assortment of models. 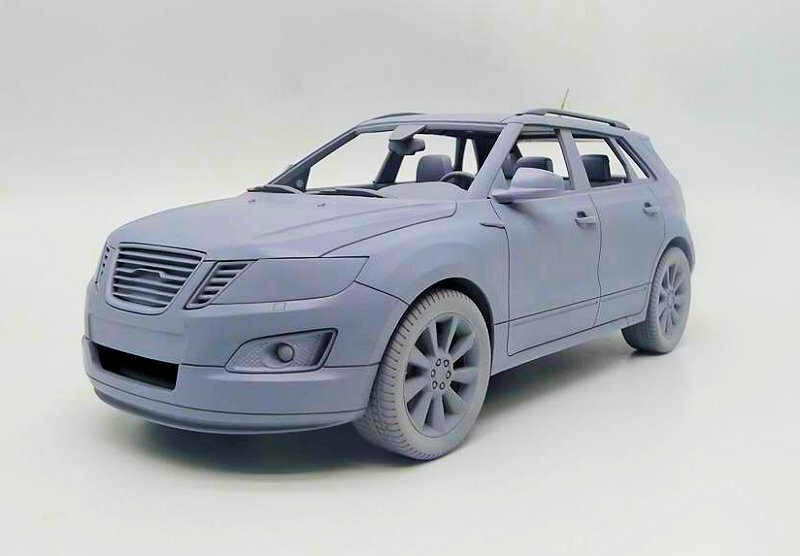 DNA Collectibles latest adventure is the 1:18 Saab 9-4X. Appealing to the Euro customer the this SUV is sure to be a hit. The release date is scheduled for early 2019. 1 Response to "DNA Collectibles Saab 9-4X"